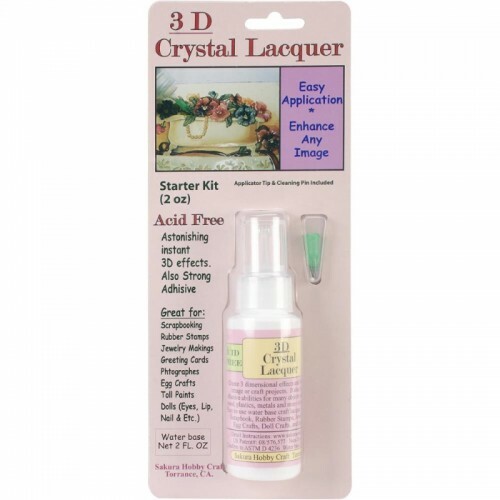 This glue is great for temporary stitching and is excellent for fabric crafts, good for basting and much more. 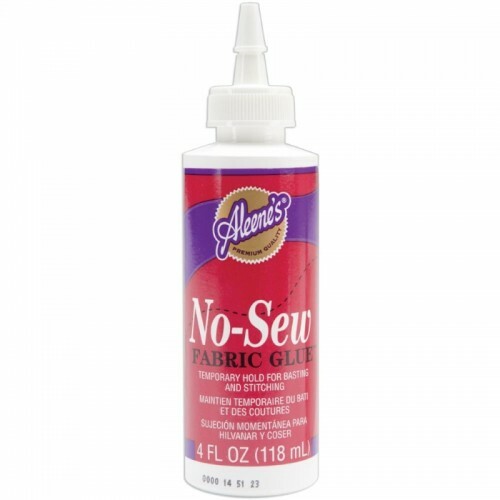 This is a temporary fabric glue and will wash out of most fabrics: some fabrics may need to be dry cleaned several times before glue completely disappears. Not intended to permanently adhere washable, wearable projects. 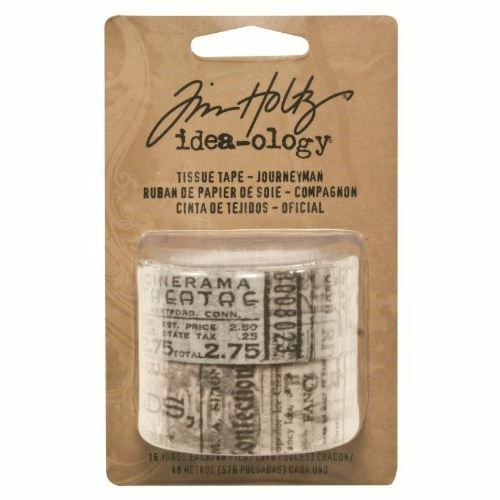 Use to create quick costumes, hem garments and make temporary stitching. 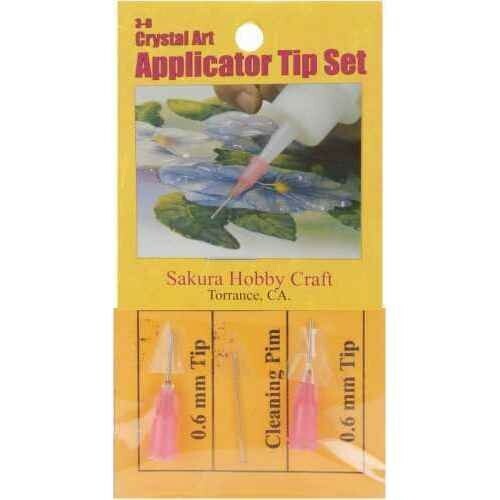 Try it with fabric, ribbons, trims, felt and quilting. This package contains one 4oz/118ml jar. Contents conform to ASTM D4236. Made in USA. 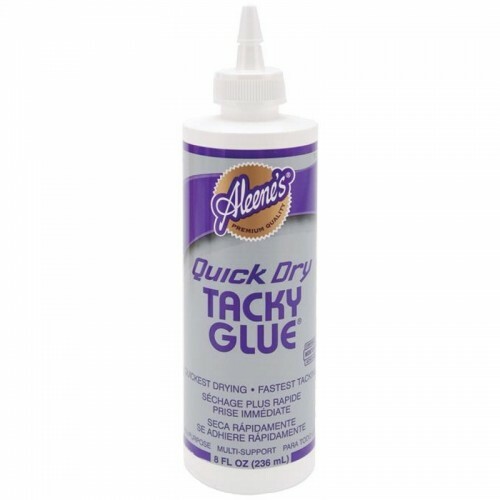 Aleene's quickest drying, fastest tacking craft glue! It cuts drying time by more than 50% and dries clear and flexible. Our favorite quick-drying liquid adhesive! This package contains 8 fl oz of Quick Dry Tacky Glue. Non-toxic and Conforms to ASTM D4236. Made in USA.